I took my 6 year old here in Sept 2017 for a very basic trim. The lady cutting her hair seemed to have never cut hair before. Her hands were shaking, she was sweating and she had no idea about sectioning hair and was unable to cut even slightly straight. It was a complete disaster. I’ve never seen anything like it. the owner should have been supporting his trainee but instead chose to shout at and lecture a customer who had come back after being disappointed with her hair colour from the previous day. He was rude and patronising and it was such a dreadful experience. Every now and then he came over and barked a useless instruction at his trainee and tried to blame the wonky cut in my daughter for not sitting straight enough, which was not true! I felt worried about pointing out my concerns about the way my daughter’s hair was being cut because of his terrible attitude with the other customer so we left as soon as possible and went straight to another salon and they were shocked at the ‘haircut’ we had endured. They put it right without accepting any payment too. Please avoid Hair Retreat, it is terrible. It won’t let me put zero stars but that’s the score I’d like to share. just fantastic.nothing was too much trouble.expert stylist,thankyou! Salon owner Paul Smith, formerly of Toni and Guy and Essensuals Brighton has been colouring and styling my hair for over 12 years and I would not go anywhere else. He understands your hair and knows what will work for you from both a colour and cut perspective. 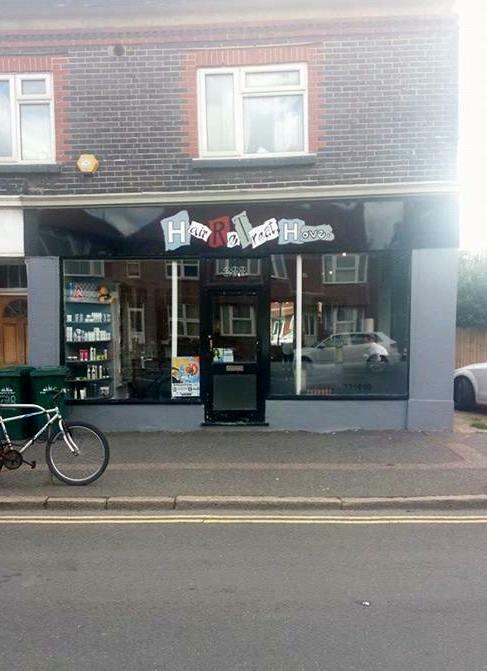 Paul and his team use only the best hair products and his team create a relaxed atmosphere.If you want to have healthy and stylish hair go to Hair Retreat. I have been going to Jamie for my highlights and cut for 2 years and I wouldn't go anywhere else. His service is professional, great value for money and I have never been disappointed. I recommend Jamie to anyone looking for an excellent hairdresser. Paul really takes the time to understand what a client is looking for, he has great skill at delivering current styles and knowledgeable at all hair issues - really good value and a delightful atmosphere!! I use Hair Retreat every month, so happy with the service and excellent staff. I recommend them to all my friends. Had a cut a blow dry at this salon, really welcoming staff and a lovely cut and already booked another appointment !